Its' happened to all of us. And usually in the oddest of places and under the strangest of circumstances.An aroma comes wafting through the air, and for a moment, instantly transports you to a different place and time. A place and time reminiscent of the fondest of memories. Hello, my name is Peter Barker. Together with my wife Joyce, we created Distinctly Tea - tea shoppes with stores in Waterloo and Stratford, Ontario, Canada. Arriving at work one day, a magnificent aroma aroused my senses. I had to know what it was! Sitting at her desk, our time keeper was enjoying a cup of tea. As I approached, I noticed rose petals and green tea leaves floating on the surface. She made me a cup and soon after her and two coworkers took me to a tea shop slightly bigger than a breadbox in Bialsko Biala. And although the proprietor didn't speak English and I didn't speak Polish, through a series of finger pointing; grunts; facial expressions and other gyrations...over time, I was able to try as many different teas as she was able to brew. The effects that her various teas had on me were indescribable. I was smitten! I was determined to make the switch from automotive engineer to tea connoisseur and procurer. See the connection? Neither do I! I decided to take early retirement to pursue my dream...not to seek fame and fortune, and certainly not to change the world, but to simply bring a bit of happiness and health into people's lives. After spending just about 3 years preparing a marketing plan (there's nothing like curling up at night with a hot cup of tea all warm and cozy pouring over a marketing plan); making innumerable brewing errors causing my tea to taste like cheap shoe leather; traipsing through the outlying provinces of China being stared at because you happen to be a visitor; and trying to ingest really funky food while being gracious to your hosts...we opened our first shoppe in Waterloo in September 2003 followed soon by our second shoppe in Stratford in May 2004. 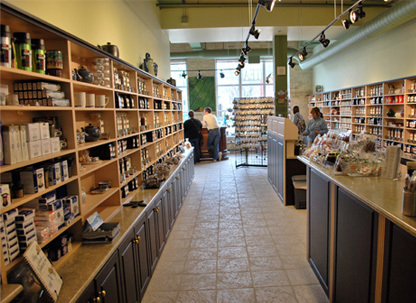 In May of 2011 we purchased the St. Jacobs Tea Company located in the St. Jacobs Market in Waterloo. So stop in for a cup of tea and warm conversation at one of our shoppes at 18 York Street in Stratford, 187 King Street South in Waterloo. 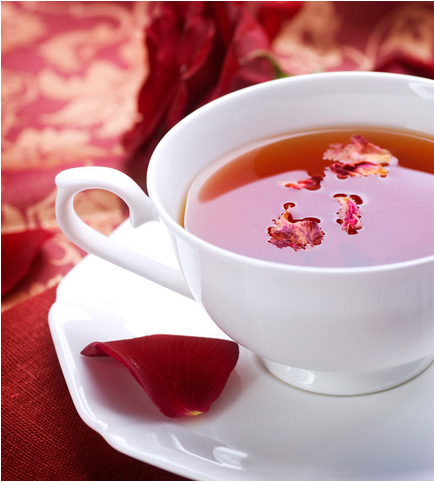 If you cannot visit in person then please visit our website at www.distinctlytea.com. Have a cup of our tea. You'll love it! I promise. 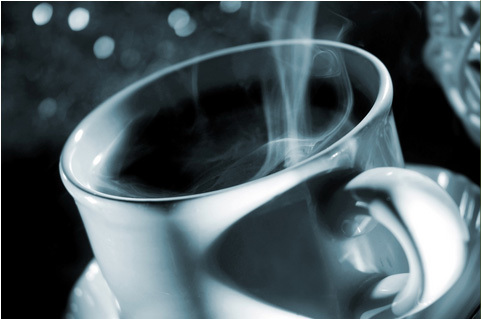 Shop the most extensive and freshest selection of teas in all of North America!